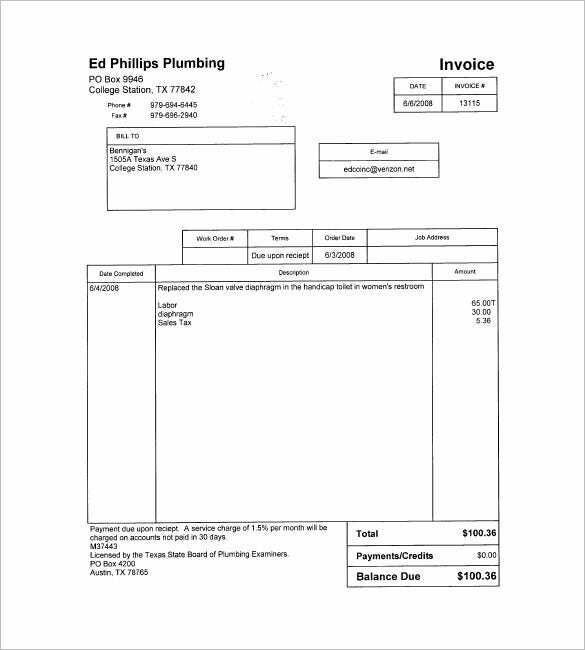 Plumbing is one job that every household or facility needs to fix water connections and drainage, it may look simple but not an easy task. 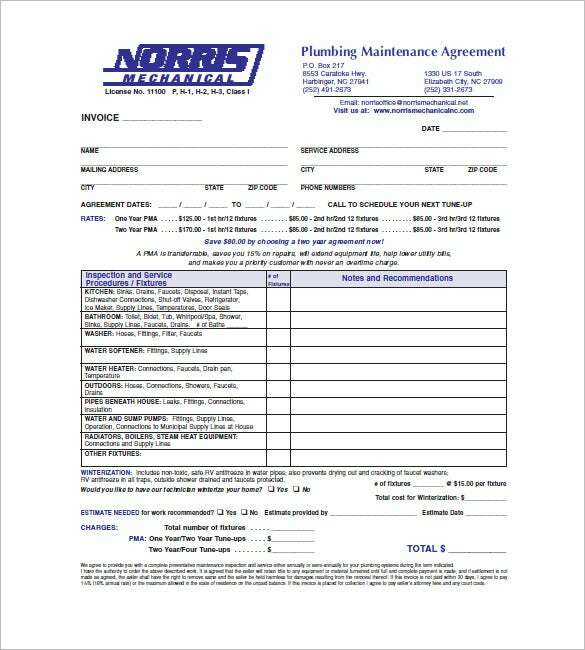 For plumbers, they need a good billing system to have the correct payment be given to them. 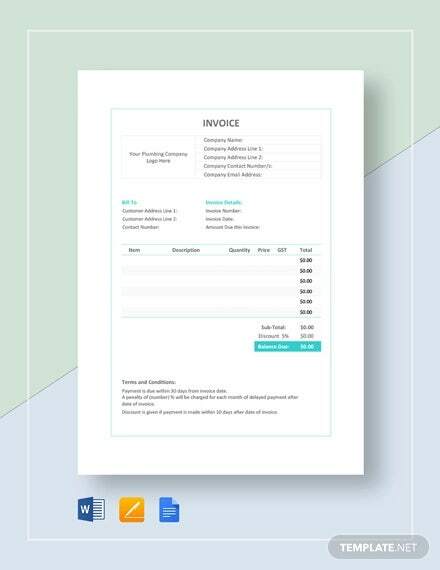 The Construction Invoice Template online can show you different samples of invoices in Word or Excel format you can use for every customers, requesting for your service. 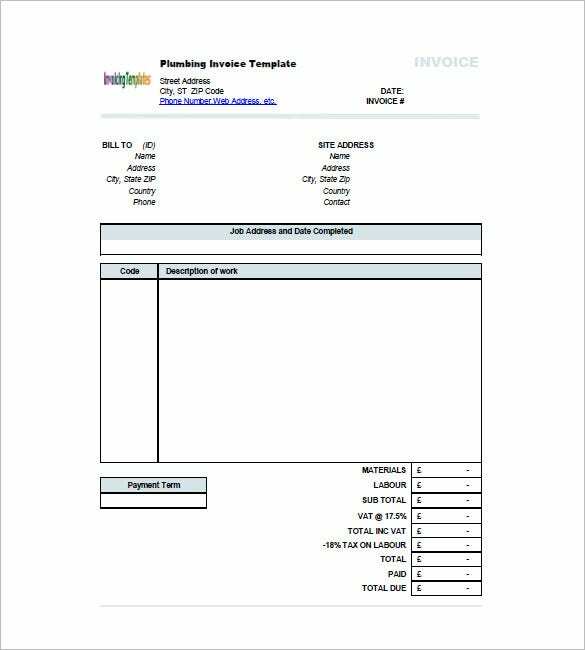 invoicingtemplate.com | The plumbing invoice format template is a simple invoice template that can be used by any plumbing company. It stores information including the company address, the customer information, the code and description of work. 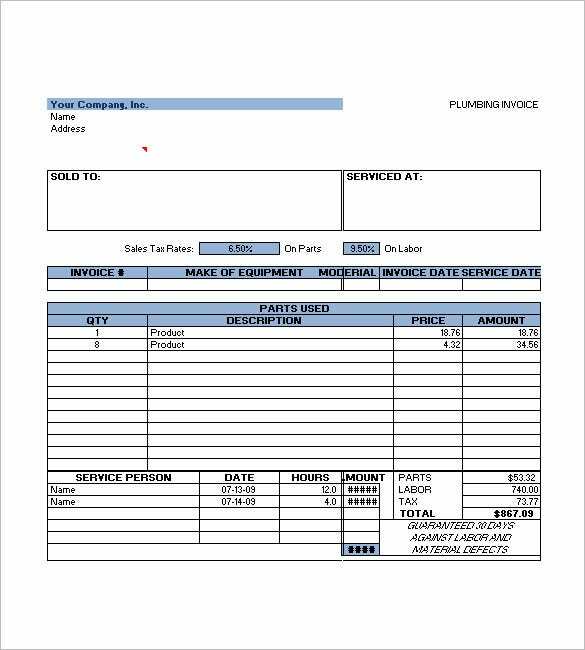 naturesolvcapsule.com | The plumbing invoice forms template is a well detailed invoice template that stores the company information, the client information, the sales tax rates, on parts, on labor, make of equipment, etc. 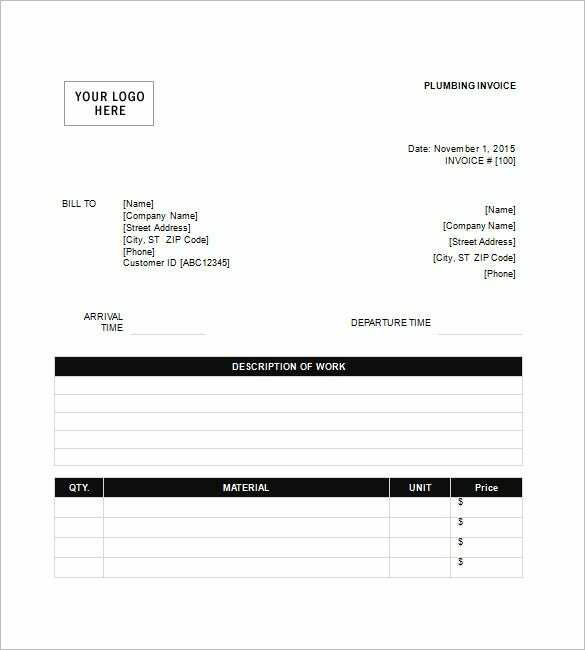 The plumbing invoice template is a normal invoice template that provides ample space to write the description of the work, the quantity, material, unit and the price of the materials. 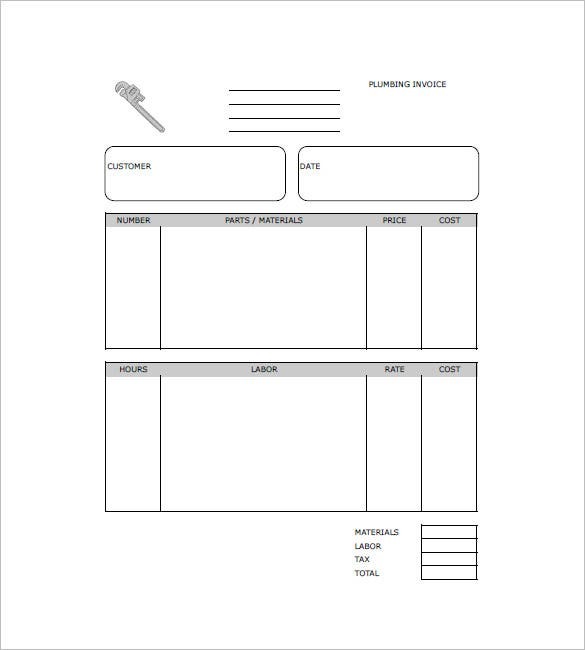 printableinvoicetemplates.net | The plumbers invoice template stores the customer details, the date, the name of materials, their price, cost, number, hours, labor, rate, cost, the tax on the materials and the total amount payable. 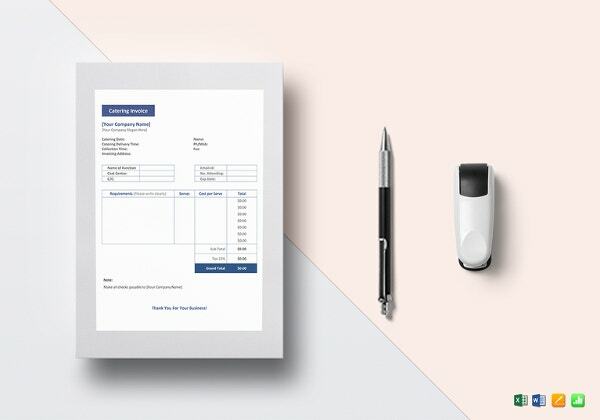 lainfaulkner.com | The plastering invoice template is a comprehensive invoice template that contains the information on the billing address, email address, the date, the job description, the amount that is required to be paid. 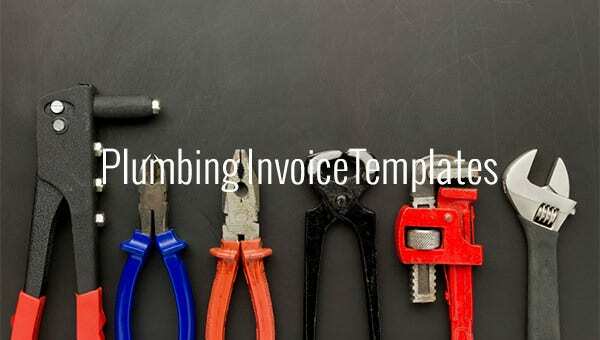 Samples of invoice templates can be downloaded, just select the most appropriate one for plumbing, and you can modify the name and theme of the template so it will suit your profession. 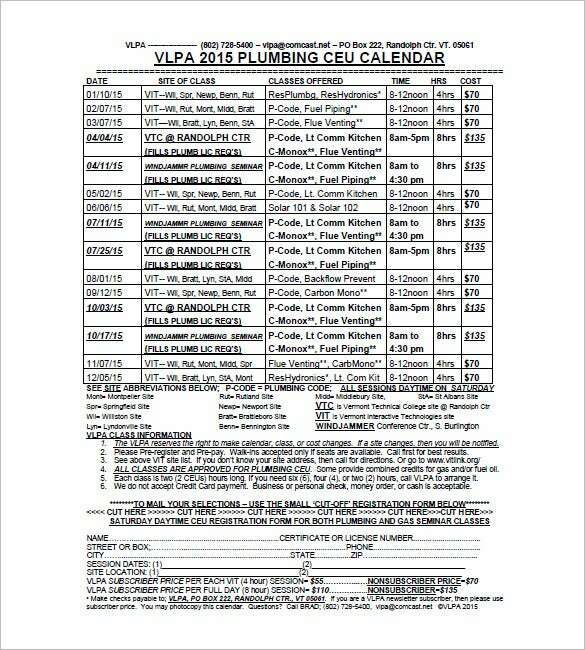 Information regarding your plumbing service can be added in the template content. If you have any DMCA issues on this post, please contact us!